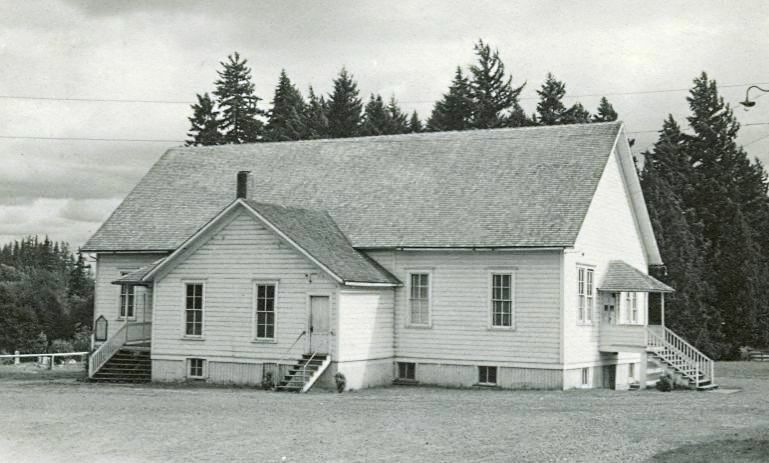 Services in the past have included Sunday school and preaching services in the mornings and children’s meetings, juniors’ meetings, young people’s Bible meetings and preaching in the evening services as well as summer Bible schools, singing schools, winter Bible schools and various other outreach activities. The young people have been a part of Mennonite Youth Fellowship since its inception in the 1960’s. Our present program includes Sunday morning Sunday School and Worship Service, Sunday evening children’s and youth programs, Bible studies, summer Vacation Bible School, Children’s Choir, Sing Your Own Messiah, Mennonite Women, Quilting night and various other activities. Amish and Mennonites primarily from Ill., Ind., Ia., and Mo., with most of these families having roots in Ohio and Pa., first settled in the Hubbard South Clackamus Co., Ore., area in 1876. This book is an excellent rendition and collection of history, gen- ealogy, stories, membership records, cemetery records, various constitutions throughout the years, etc. Surnames: Egli, Erb, Fisher, Gingerich, Headings, Hershberger, Hooley, Hostetler, Kauffman, Kenagy, King, Kropf, Lais, Miller, Nofziger, Roth, Schultz, Strubhar, Troyer, Yoder.